We started out with a dream to create an absolute best place to work at, and being recognized by an international body like Great Place to Work® Institute inspires us to do even more! Great Place to Work® is the global authority on building, sustaining, and recognizing high-trust, high-performing workplace cultures and through their special assessment tools and standard benchmarks they recognize organizations for their efforts in building applaudable workplace culture. 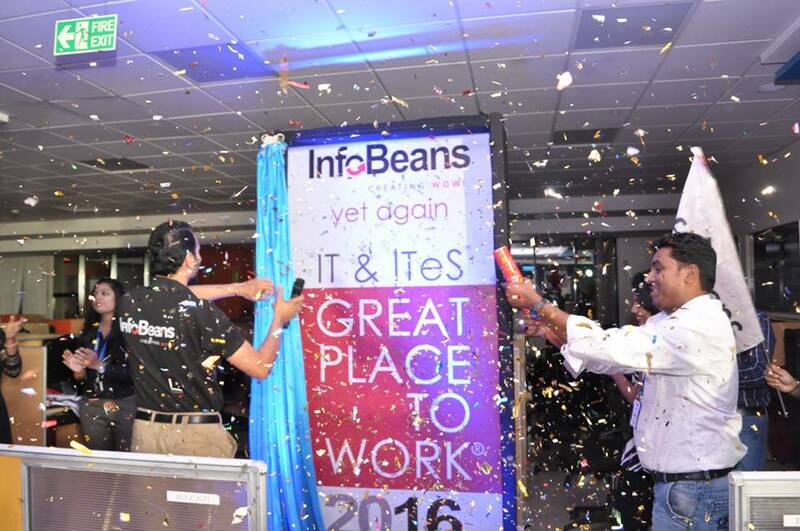 InfoBeans stood out for its open culture, emphasis on work-life balance and an environment of trust and credibility. More than 7000 organizations across over 50 countries undergo the Great Place To Work® assessment every year. This assessment is majorly based on an employee survey conducted anonymously. The institute evaluates organizations on their Fairness, Credibility, Pride, Camaraderie and Respect, and derives a “trust index”. We bagged this award with a trust index of 82% (highest being 88%). Our team is our only asset, and we completely attribute being a “Great Place To Work” to them. InfoBeans members enjoy open culture, flat hierarchy, openness to share their ideas, feedback, managing their work life balance and are happy to be working in an environment of trust and credibility. 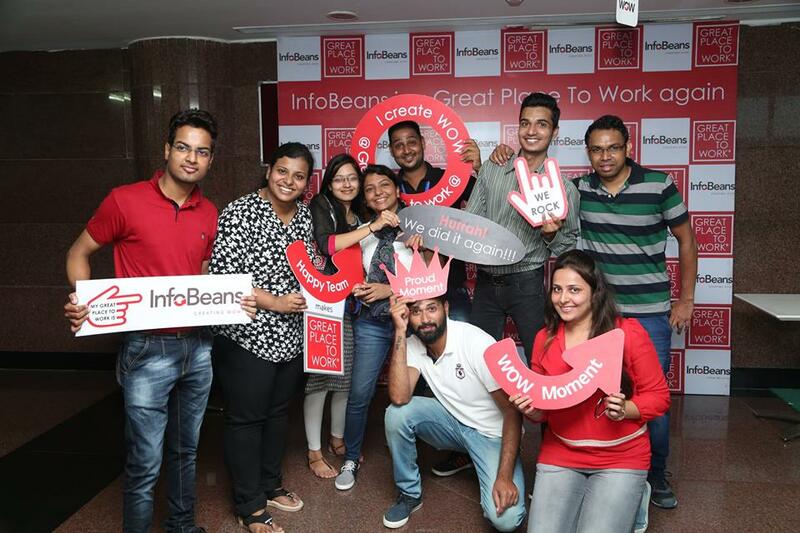 The survey results indicated – a super cool workplace with amazing rewards and perks like flexible work timings, physical spaces that allow for privacy, collaboration, or simply hanging out – makes working at InfoBeans a “second home” experience for its entire team. 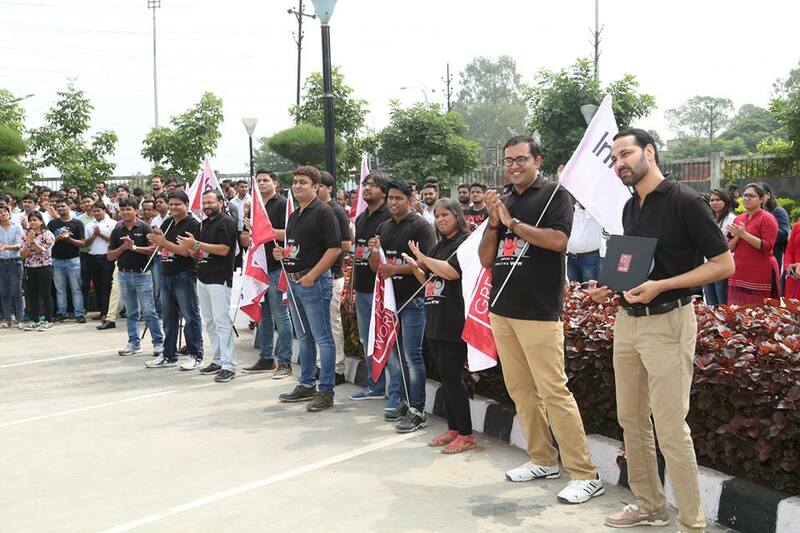 The survey also identified a deep sense of pride among our members, which comes from the unique range of benefits including smartphones for high performers, club memberships, the company leased cars for exceptional talent, chauffeur driven car on wedding day, longevity rewards in the form of 2-week vacations and medical & wellness facilities. 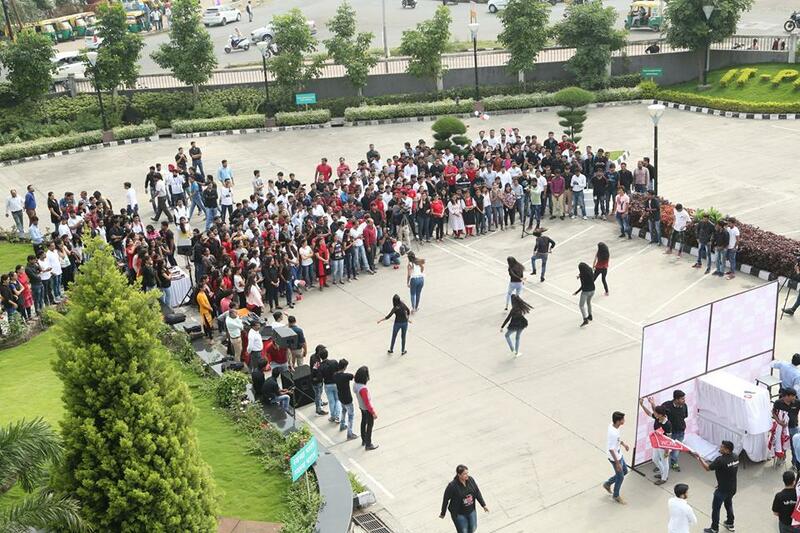 Recently, ESOPs were also extended to the consistent performers – 36 team members have now become partners. This recognition adds to our spirit of doing all this and more, and stay committed to “creating WOW” for everyone who is a part of InfoBeans. 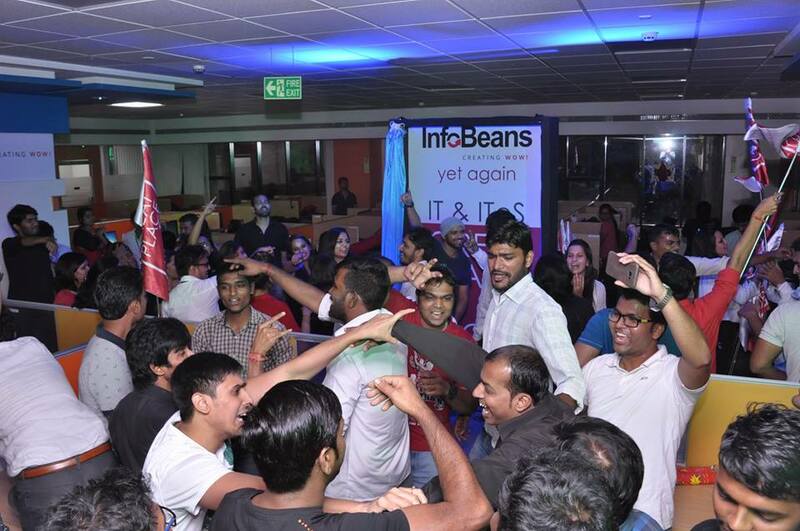 Watch our celebration video below, and experience the InfoBeans spirit!